Born and raised in Iran – where my mind was bombarded that Iran is the Promised Land – I was looking for freedom, of any kind at the ideal level, but I was told that you have freedom because you are a Muslim. Upon return to Afghanistan being introduced to social media tools, particularly Facebook, and the advent of new free media, I was told that Afghanistan has the most liberal media networks in the region. 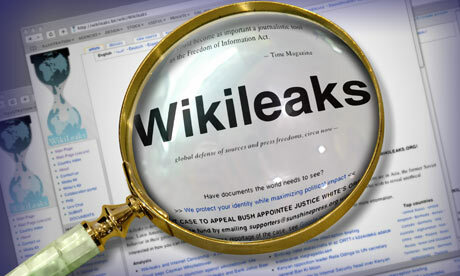 After 2008 and the official launches of information by WikiLeaks, I was wondering what real freedom is; is it the Promised Land or access to the most liberal media networks in the region or something else. Since then, freedom has been scratching my mind and I today claim that I have found what freedom, and freedom of speech in particular. To let you know how I see freedom of speech and how I found it, I need to tell you a story. 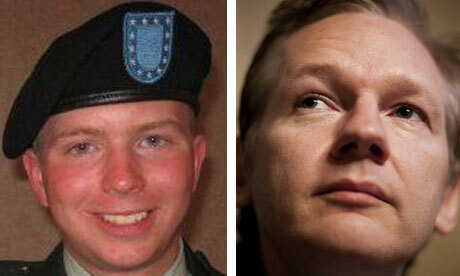 Two years ago, for the first time, I read an article and watched a movie released by WikiLeaks. I ponder over with myself that how the administrator(s) of a website can have access to the information that have shocked me, and maybe the world. My curiosity began beeping and I went to internet to find more about WikiLeaks, who is/are administrating it, how they got access to so-called unclassified information. Reading articles, watching documentary and art movies and contemplating over the importance and role of what WikeLeaks have done (unleashing 2 million letters and documents), once I said to myself “hey Basir, you have been looking to breath someday in a free world in where you could experience the government accountable and transparent to you and to your dreams. Now you have it. But how? By accessing to information; access to real and out of box information is the fundamental piece of real freedom.” My mind blossomed and got happy. “Yes Basir, that’s what you have been looking for. This is FREEDOM”. 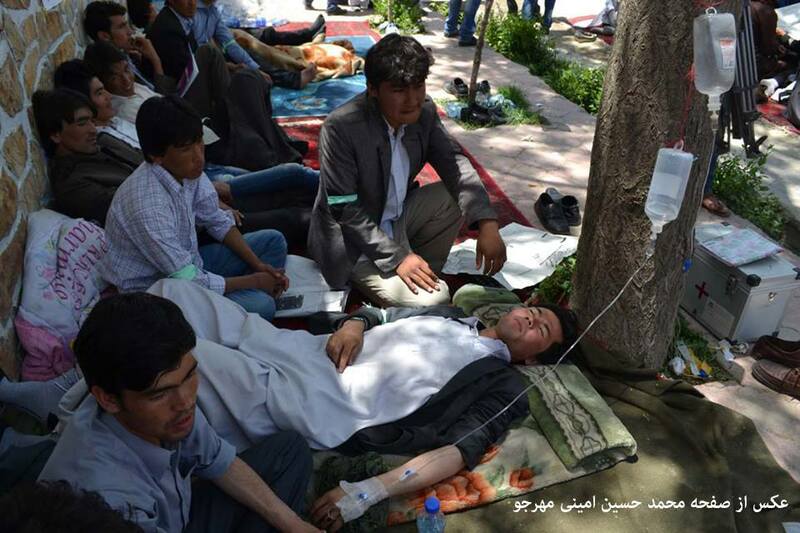 Today is the 8th day of hunger strike in Kabul. Yesterday and the before, different student groups announced their support from this newly civil movement by commencing hunger strike in other provinces of the country like Bamian, Daikundi, Herat and Balkh. So far, the health condition of a dozen of students reported deteriorating, being hospitalized. One of the, ridiculously interesting, characteristics of Afghans is that if somebody did something, other would do the same without any logical contemplation behind his/her action. Now too many Afghans are joined or joining hunger strike while central government has started distributing election cards for citizens. From one hand my Facebook wall and the walls of most of friends of mine is scribbled away by photos and pieces of writing depicting the hunger strike and what is going on second after the second. 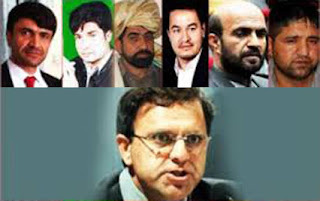 From the other hand, a dozen of days ago, Minister of Finance addressed six parliamentarians from different provinces as corrupted high rankings. However, this call turned to a controversial topic for a few days. Now, I am writing this demonstrating that we shall not chase only one specific social or political issue while parliamentarians are still freely walking on the streets teasing Afghan citizens in their hearts. When we face to an issue, we should not turn our back to another issue – that might be more important than the other one. I believe that this is a well-organized short term plan from parliament and even central government aiming at draw public and media attention from corruption to civil movements.